I think just about everyone has noticed now that the ASOS sale has arrived, I love a good sale but this one is definitely a sale I'm loving. Being a tall girl, it's mainly my super long legs and arms that cause the problem, I now have to shop mainly in the tall sections of shops. There aren't many places that do their clothes in a tall version or have a wide range of clothes that cater for the tall lady. ASOS however have got it so so right, their range of tall clothes is massive compared to other shops offerings and the price range just about fits my budget. So you can probably understand my excitement when I saw all the tall bargains that awaited me on the ASOS website. I thought I'd share a few of my finds with you, if you aren't tall then this post probably won't help you but if you are then apologies to your bank account. I've already apologised to mine, I'm definitely making an order next week (please ASOS have all the pretty clothes I want in stock next week). 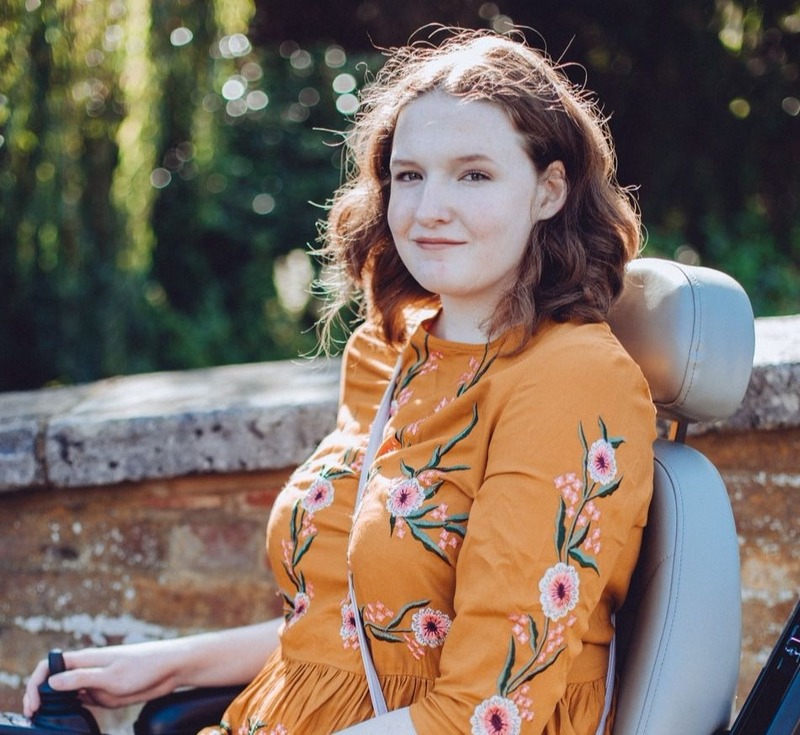 I only recently realised that my wardrobe is lacking a lot of dresses, after my operation I grew a few inches so had to get rid of lots of dresses that were like tops! With the weather getting a lot warmer I think it is about time I got some pretty dresses to wear. 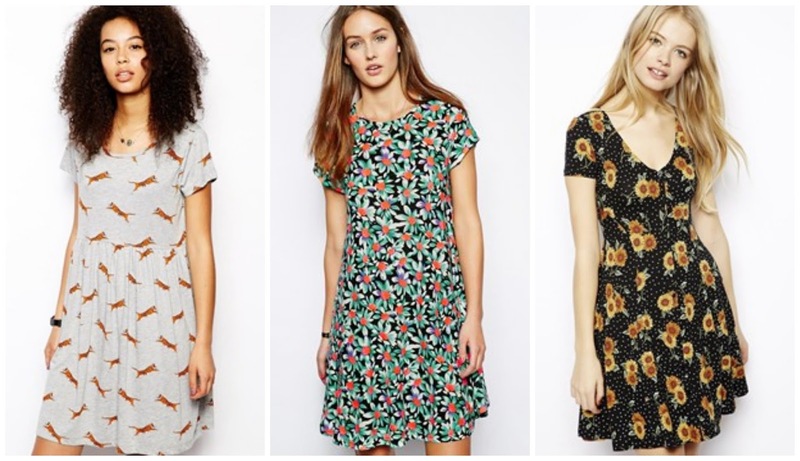 I never used to like prints but I really do now and I think all 3 of these dresses would be a great addition to my wardrobe, problem is I really should just pick one, maybe you could let me know in the comments which one is your favourite! Recently I was browsing the New Look website and I spotted these denim leggings which I really wanted, they are such a basic piece that I lack. I'm pretty chuffed that I've managed to find them for £3 less in the ASOS sale so they are one item that is already sitting in my basket. As well as wanting to wear more prints I've been wanting to get out of my comfort zone a little. I never get my legs out as I personally think they look like two long pale sticks, despite what others might say, but I think it is time to stop caring and try and be a bit more daring (non intentional rhyme!). I'm really hoping these culottes will still be in stock next week as they are something that I really want to try out, I have outfit ideas already! Fingers crossed everything I want will be in stock next week, I hope you have all treated yourself to something from the sale, let me know in the comments if you have. Make sure to help me pick a dress as well, I still can't decide!